Rosarts is an art and design service located in the beautiful North East. I'm Ar, and I created Rosarts in 2015 to follow my passion for art, design and storytelling full time. 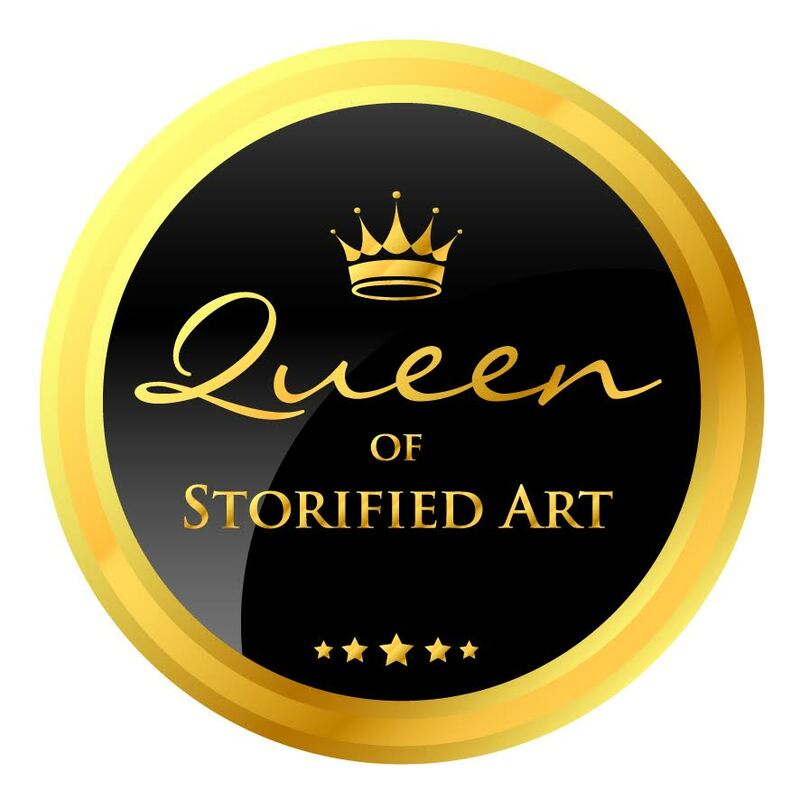 Specialising in illustrated logo, web and graphic designs for businesses and bloggers, my art skills help you tell tell your stories...hence being Queen Of Storified Art! As an experienced artist and writer I also offer content and web design services to complement your shiny new illustrations. Traditional art prints are still available to purchase although the store is having a redevelopment for 2018, with a focus more on digital design work. I love being part of the Royal Connection and the support they provide is fantastic! If you'd like to have a chat about how I can help your brand, blog or business look beautiful then please do visit my website or drop me an email to discuss your ideas.